If Scholastic Aptitude Test scores are barometers of educational quality, the trends are alarming. 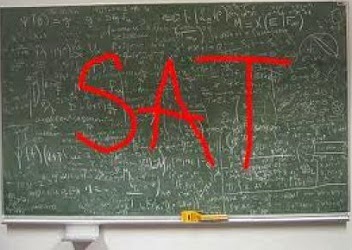 Average SAT scores have plummeted 20 points since 2006. Changes in 2005 intended to level the playing field have failed with access to quality education a likely contributor to a racial gap that finds overall average SAT scores of nonwhite students dropping 22 points, compared to 4 points for their white counterparts and a 41-point rise for Asian Americans. Unsurprisingly, family income also correlates with test scores. The trends have disturbing implications for U.S. higher education, as many students arrive on campus ill equipped to succeed.